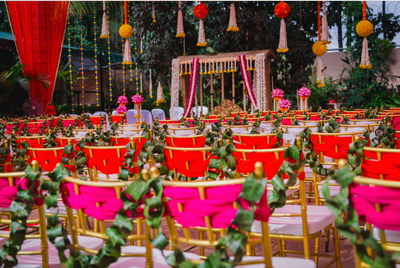 Hailing from Bangalore, 8 year old 3Productions are a team of dedicated and highly professional wedding planners. 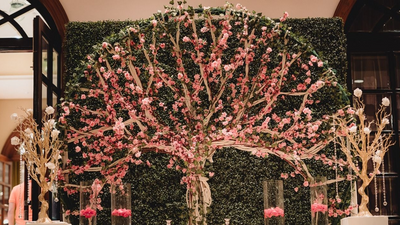 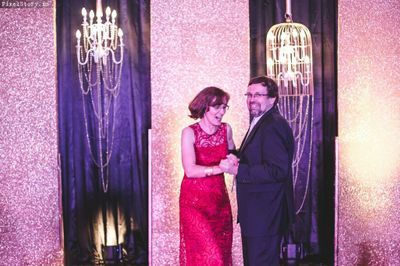 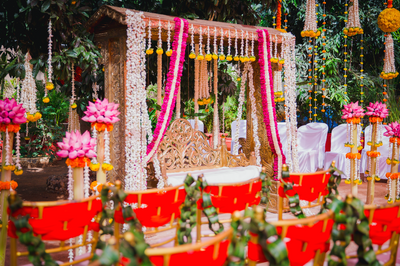 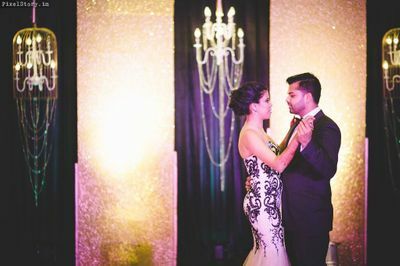 3Productions are well famed for curating weddings that leave a beautiful lasting experience. 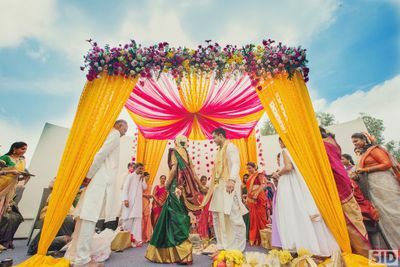 Working efficiently on all key elements of a wedding, 3Productions assure to fulfil the demands and needs of a wide range of clientele. 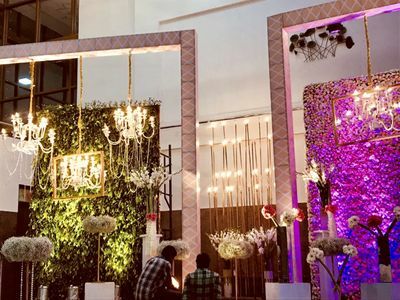 "3Productions provide supreme services and eminent suppliers catering to all our needs and comfort ensuring to leave us with nothing but the best of all. 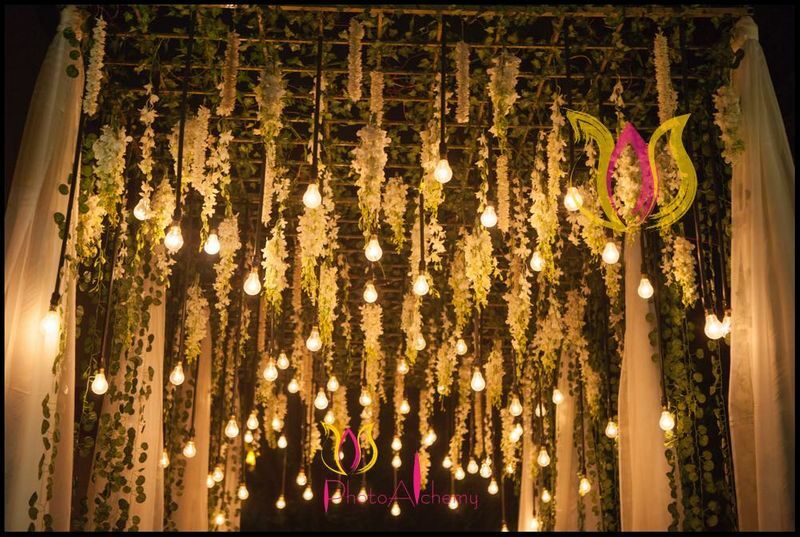 Right from helping us allocate the right wedding venue to picking out a striking well matched theme, from getting through the foremost photographers to planning a cuisine best suited and preferred, 3Productions serve and work extremely hard on making the perfect wedding come alive. 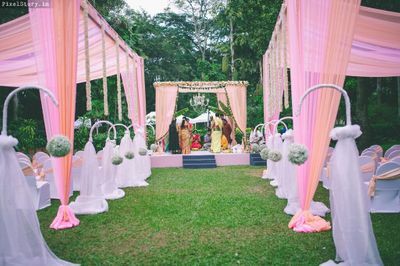 Not to forget, they also work on budget weddings effectively and deliver prime service providers in areas of entertainment, grooming and styling, guest allocation, invitations and obtaining registration licensing. 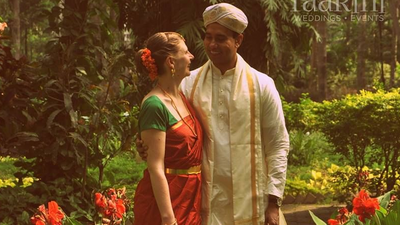 Each category is worked upon methodically and precisely combating challenges at all levels. 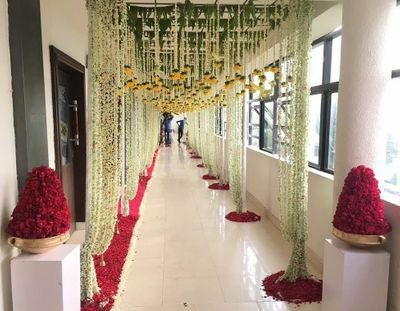 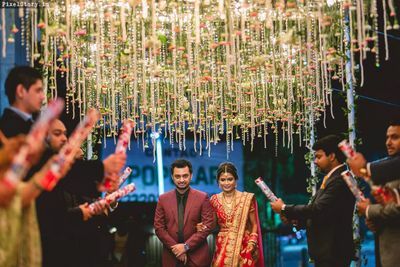 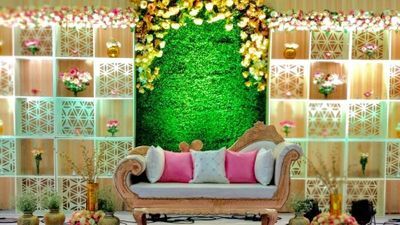 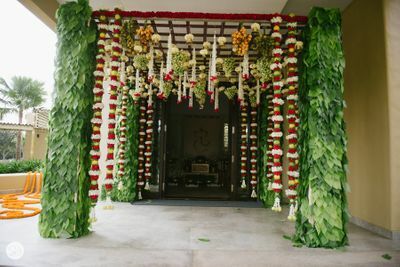 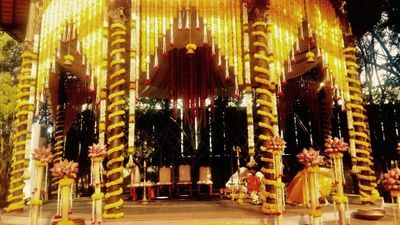 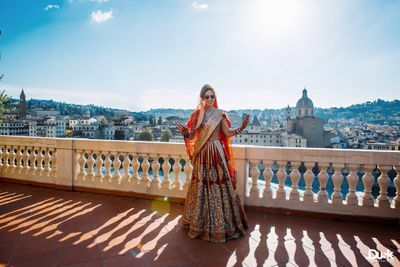 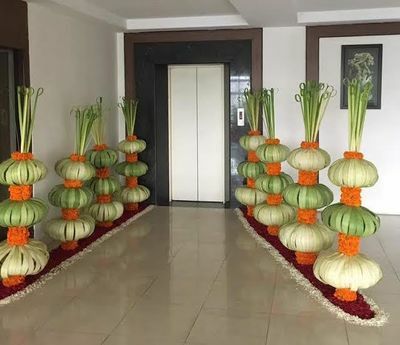 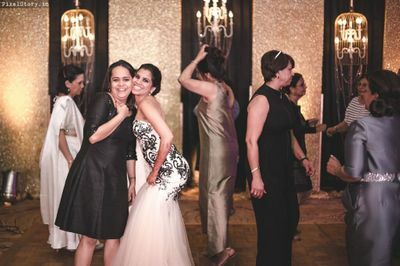 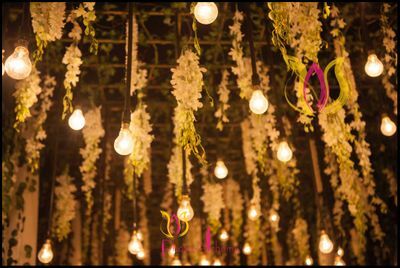 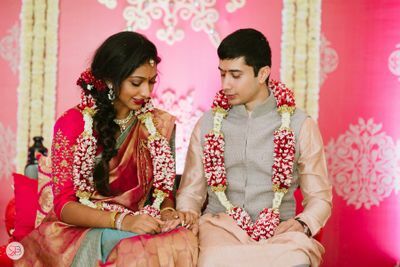 Presenting a beautiful amalgamation of excellent execution by the event experts and distinctive details by both the wedding parties, 3Productions make a dreamy wedding affair work effortlessly.